The best form of common sense for a people can be found inside African Tradition while the best form for an individual is called "Mother Wit." The term "Mother Wit" is short for the Mother Wisdom of African Tradition. Those rare individuals whose life demonstrates they have earned this title are qualified to show us the way out of poverty, whether of a mental, economic, social, or spiritual nature. 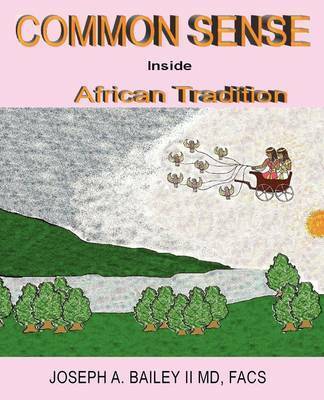 This book focuses on explaining African Tradition and how to teach "Mother Wit" to Black youth by means of stories, games, mathematics, and art.